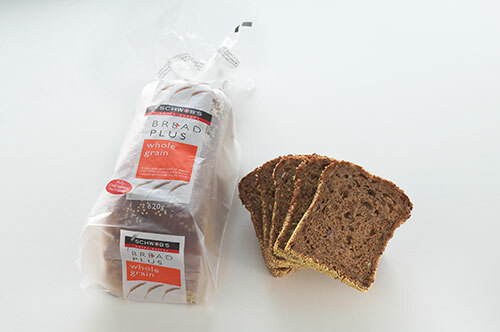 Bread Plus is a range of 4 sliced products that are not only good for you but also have a great flavour and taste. What a combination. 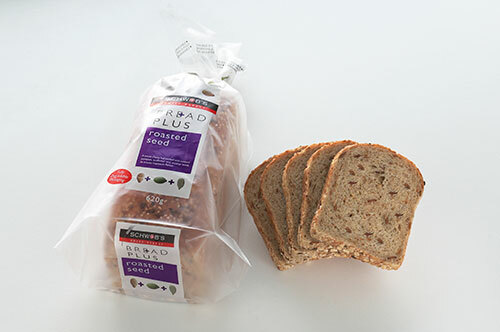 The products are packaged in an innovative bread bag that looks great, keeps the bread fresh for days and is fully degradable. We think of your health and the environment! This Kibbled Rye is a dark, dense and robust loaf with a rich, full bodied flavour and a great crust. It makes delicious open sandwiches with salmon and cream cheese, complements the flavour of smoked meats and hard cheeses, and is perfect with scrambled eggs for breakfast. Roasted Seed This is a moist loaf full of Pumpkin, Sunflower and Sesame seeds that have been roasted to give you an excellent flavour and a great chewy crust. Toasted it makes a crunchy breakfast slice that is good for you and tastes great! Relax knowing your lunchbox sandwiches will be tasty and healthy or eat it just on its own. 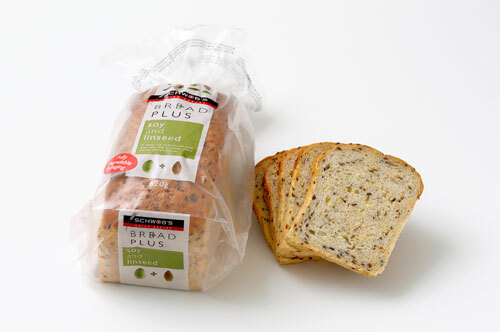 Soy & Linseed A hearty mix of grains and seeds gives our Soy and Linseed loaf a coarse, chewy texture with a firm crust. It is high in fibre and, with the added benefits of kibbled soy and linseed, is essential to your health and wellbeing. Start your day with a great toast slice that is crunchy and chewy or make sensational sandwiches for you and the family. Wholegrain Dark and moist, our Whole Grain bread is jam packed with 9 different seeds and grains to help keep you going throughout the day. Perfect with a range of jams for breakfast, or your favourite fillings for a yummy sandwich at lunch. Try it toasted and see if you can resist the aroma!